Truly Beautiful! Thank you for sharing! Ahhhh...I can feel the Carribean breeze! Thank you! 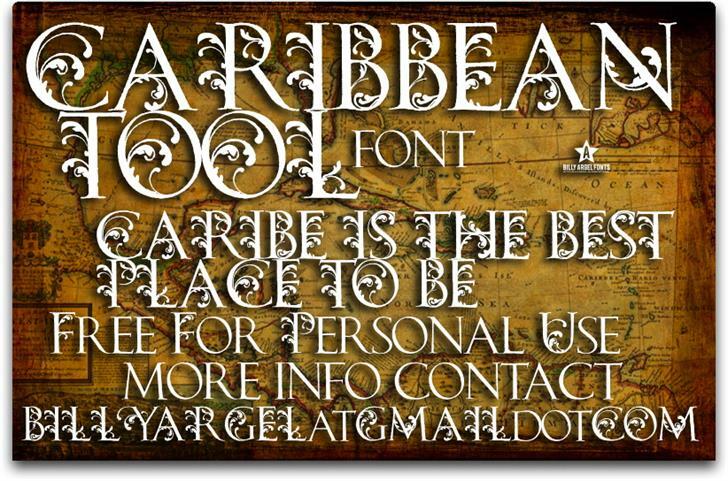 CARIBBEAN TOOL is a trademark of Billy Argel.